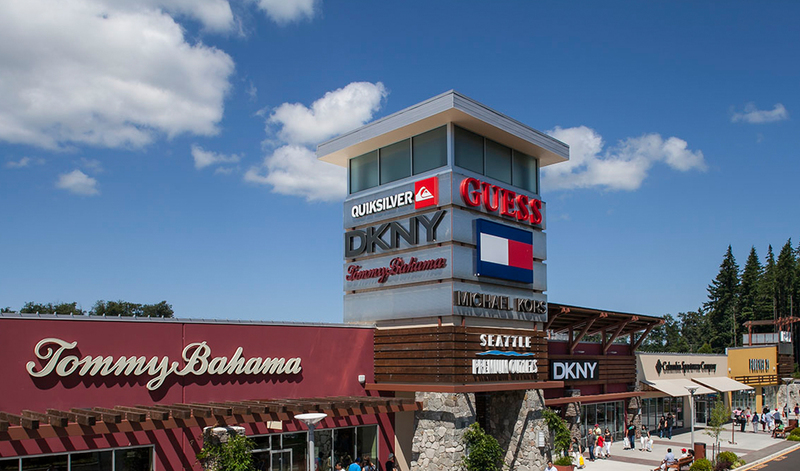 Do Business at Seattle Premium Outlets®, a Simon Property. 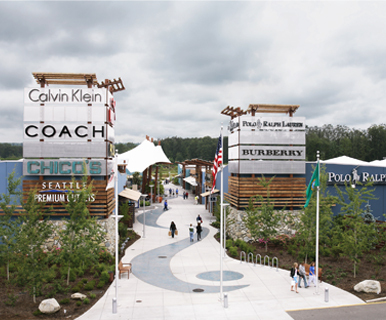 Located north of Seattle on Interstate 5, this beautiful center is adjacent to the Tulalip Resort Casino. Enjoy savings of 25% to 65% every day at over 125 designer and name brand outlet stores featuring Adidas, Ann Taylor, Banana Republic, Burberry, Calvin Klein, Coach, DKNY, Guess, J.Crew, Joe’s Jeans, Lacoste, Levi's Outlet, lululemon, Michael Kors, Nike, Polo Ralph Lauren, Tommy Hilfiger and more.